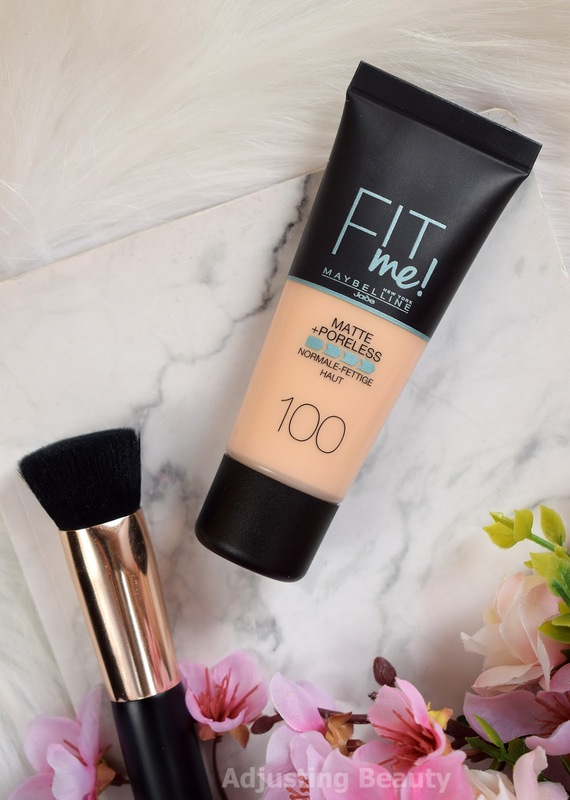 I have heard a lot of good reviews of Maybelline Fit Me! Matte + Poreless foundation and although I also heard some saying it's not matte, I still got it because of the shade. It was one of those rare really light drugstore foundations. Sadly, this has really disappointed me. It comes in a plastic tube with a basic squeeze system and a hole. In it is 30 ml of product and it costs around 9€. I believe USA version comes in a bottle. I also assume the formula must be different, because most European versions just don't perform as well as I hear from USA users. Texture is more liquid than creamy and it has a good slide to it. It has buildable coverage, light to medium I'd say. It started to sit in my pores as soon as I blended it onto my skin. It also collects in all of those fine lines, like on the forehead and around the eyes. 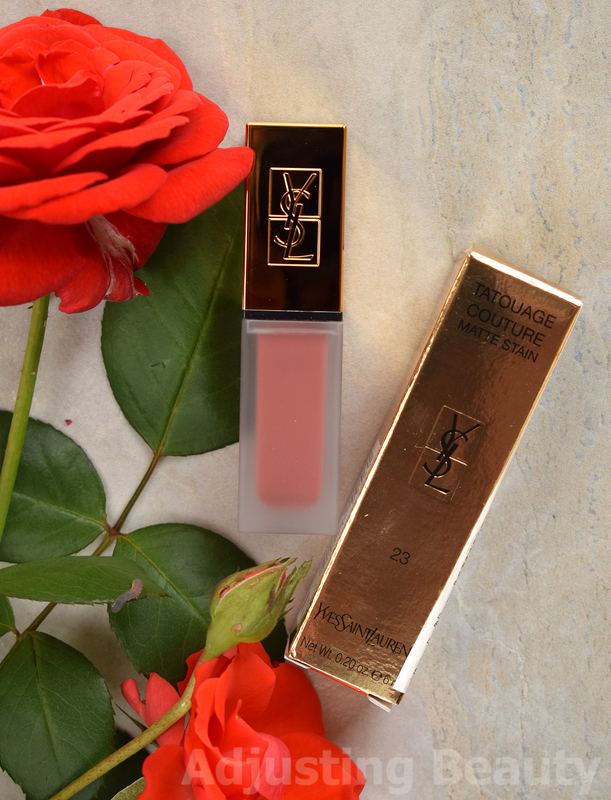 It starts by looking semi-matte with a powdery finish and after a few hours it becomes really dewy. It has that clay type of scent to it. I think this is available in much more shades in USA, but in Slovenia the shade range is smaller. Although I was pleasantly surprised that it featured some really light, even pale colors. 100 Warm Ivory is fairly light, but it oxidizes a bit a few minutes after it has been blended into the skin. It's still light enough for my skin tone and it's more on the warm, yellow tone. Catrice HD Liquid Coverage Foundation 010 Light Beige - neutral light, more of grey toned. Catrice HD Liquid Coverage Foundation 036 Hazelnut Beige - warm medium olive. 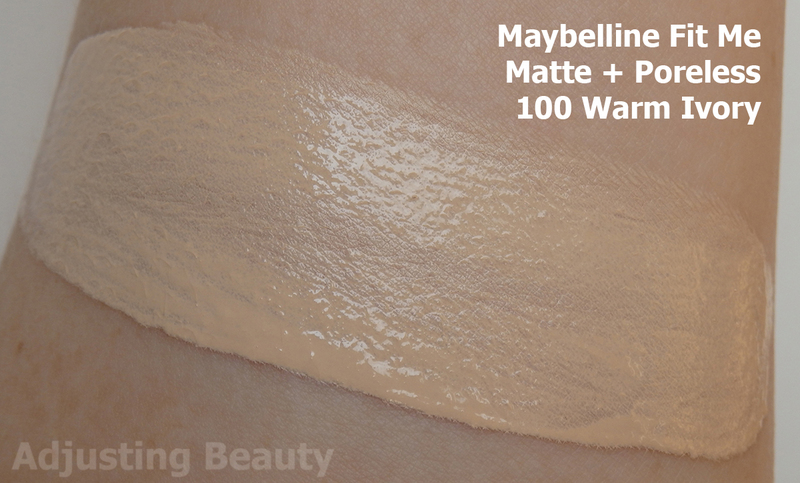 Maybelline Fit Me Matte + Poreless Foundation 100 Warm Ivory - warm light, yellow toned. 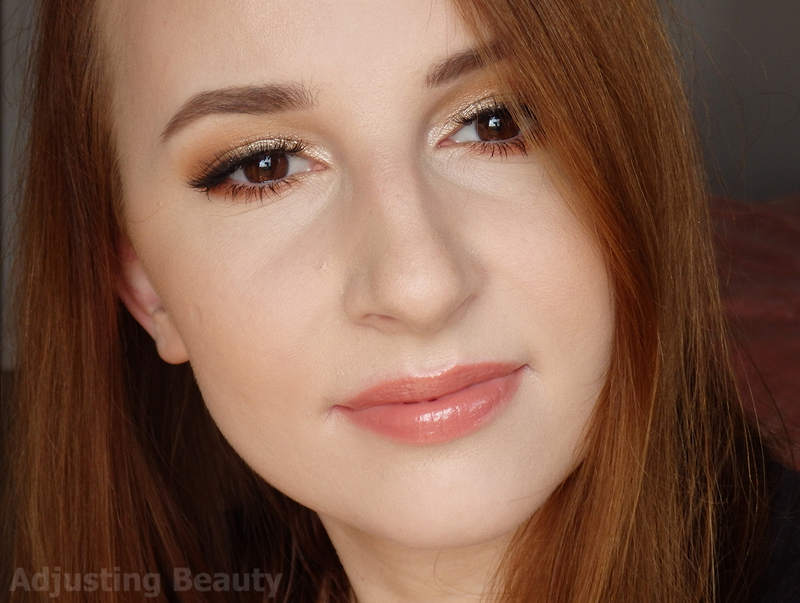 L'Oreall Infallible Shaping Stick Foundation 100 Ivory - warm to neutral light, peach toned. Revlon Colorstay Foundation Combination/Oily 150 Buff - warm light, more yellow to olive. In general this foundation seems to just sit on the skin and look very obvious. It also accentuates dry parts on the skin and really clings to them. It's not sticky, but it transfers really bad. My main problem with this foundation is that it gets so oily looking after just few hours. It says matte on the packaging, but is nowhere near a matte foundation. 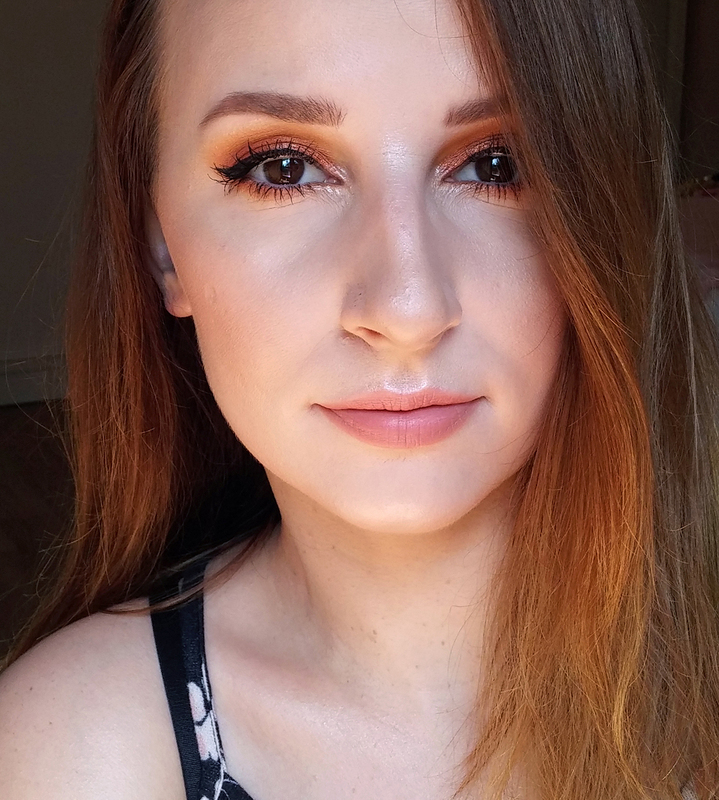 At the beginning it look somewhat semi-matte, but then it gets extremely dewy on my combination skin. I call it greasy rather than dewy and then the slide show begins. It starts to slide all over the skin, collect anywhere that it gets in contact with something else, like glasses frames and if I touch it, it comes right off. In general this doesn't have any lasting power on me at all, because it gets so greasy and it just starts to disappear. It also gets patchy looking which I notice the most where I apply bronzer on top. I literally have patches of skin showing through. I despise this foundation. There is nothing good about it for me personally, except for the fact that shade 100 is pretty light. But that's about it. This is definitely not matte and not suited for combination or oily skin. Mateja has drier skin than me and she seems to really like it. So definitely check out her review, if you have more of a normal to dry skin type. But for me this just didn't work. It looked greasy, collected everywhere, emphasized every little pore and fine line, transferred like crazy and it just looked so obvious on me. 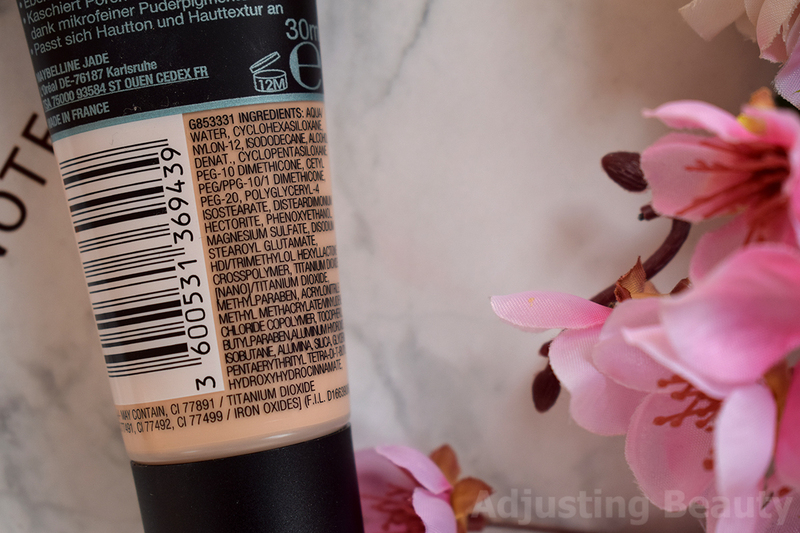 If you have any greasiness on the skin, stay away from this foundation. I also suspect any textured skin may not benefit from it, because it emphasized a lot on my skin texture and I consider my skin to be in fairly good shape. Se strinjam s tem opisom, tudi mene je (z izjemo svetle barve) puder zelo razočaral. Sem ga še preko neta naročila, ko ga pri nas še ni bilo, zato sem toliko bolj jezna, da je zanič, ker sem se brezveze matrala. :P Imam sicer mastno kožo z večjimi porami, tako da skoraj noben puder ne izgleda najlepše na meni, ampak tale me pa sploh postara in deluje, kot da si ga nisem znala pravilno nanesti. Jaz imam tudi velike pore in mastno kozo na t predelu. Že dolgo ni nobena podlaga izgledala tako grozno na moji koži. Očitno imava isto izkušnjo. Dobivam pa tudi veliko pozitivnih komentarjev uporabnic. Očitno je to en izmed teh, da ali ti je super, ali pa zanič. Jaz ga definitivno ne bom nikoli več uporabljala.